I haven’t spoken about site-stats in a long while but I just wanted to note this milestone for us. 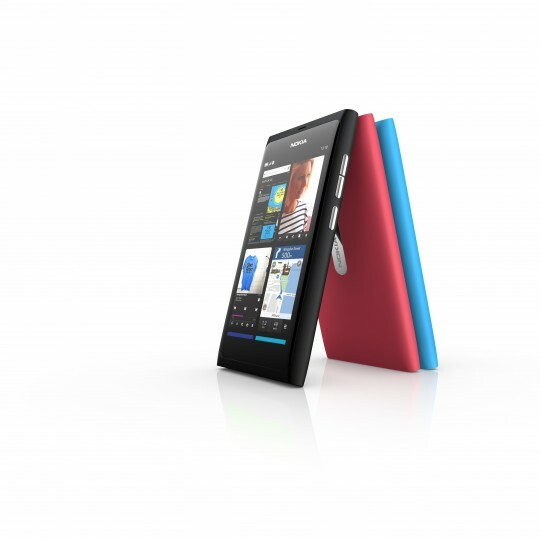 Yesterday the Nokia N9 was launched and thanks to YOU guys, your tips, discussions, visits, questions all about the N9 brought this little blog over 100,000 views yesterday. One day. In terms of scale that’s like 3 times the traffic in our first year of blogging. That’s totally awesome for us! Thanks for checking us out here on such a big day for Nokia and MeeGo. The server, though hiccuping and stalling at times (as evident by the frustrated comments about how badly and slowly it was doing) performed better than I had anticipated, given that it usually conks out at a third of this. What we can say from our first experience is that we’re in the presence of a fantastically designed device with a gorgeous AMOLED screen and some highly responsive performance. …What we’ve seen today is a damn fine smartphone with some very neat ideas, one which certainly merits the title of being Nokia’s flagship. Vlad Savov – He was usually quite snarky of Nokia Products, famously (here) incorrectly using the camera button on the N8 producing less than ideal ‘iPhone 4 losing’ pics. 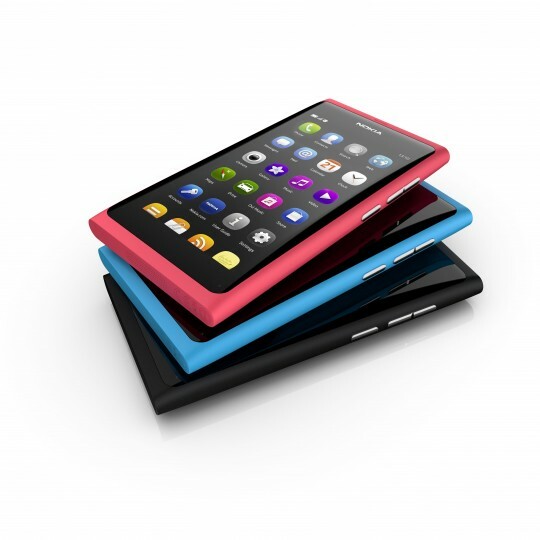 Seems a lot of people love the N9 too! Gizmodo love the hardware, MeeGo not so much due to lack of future. N9 video is top 10 most viewed on YouTube, and there are other N9 videos in YouTube most viewed list. 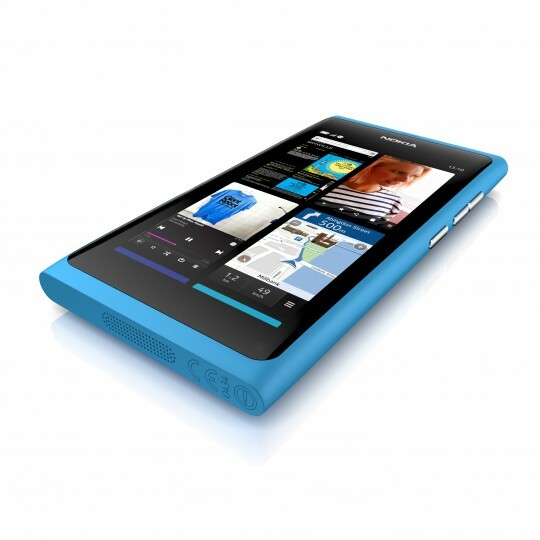 Hopefully Nokia can deliver similarly mindshare impressing hardware again when it delivers Windows Phone. This just goes to show that Nokia CAN impress with their hardware prowess (and software too according to some of these folks above). There will be a stronger divide for Windows Phone in the love and hate camps, but it’s a good sign at least that on the HARDWARE part, Nokia can impress – so folks and analysts, please don’t count them out of the fight too soon before they’ve even thrown a punch.